What Happens if I Fail to Meet FFIEC Guidelines? Financial institutions face approximately 85 serious cyber attacks each year. Of these attacks, one-third succeed. While this may not seem like a large number, consider that these threats put people's money at risk each time. Threats led to the introduction of the Federal Financial Institutions Examination Council (FFIEC). 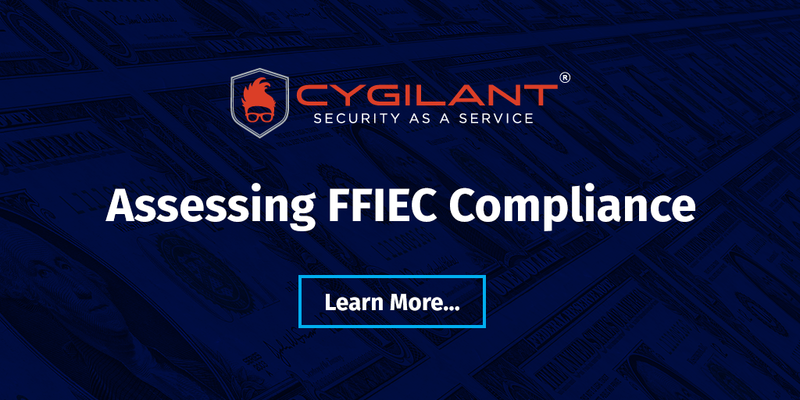 The FFIEC has created security guidelines since 1979. Security risks have changed and increased since the establishment of the guidelines. That's why the FFIEC examination handbook gets updated regularly. These updates keep up with new risks and changing technology.